ACCIONA is developing the most modern of technologies in the field of on-shore wind power and is a pioneer in the major challenge entailed in off-shore generation. Wind is energy. But only the experts are able to exploit it efficiently. And ACCIONA Windpower knows how to turn the wind into working energy. 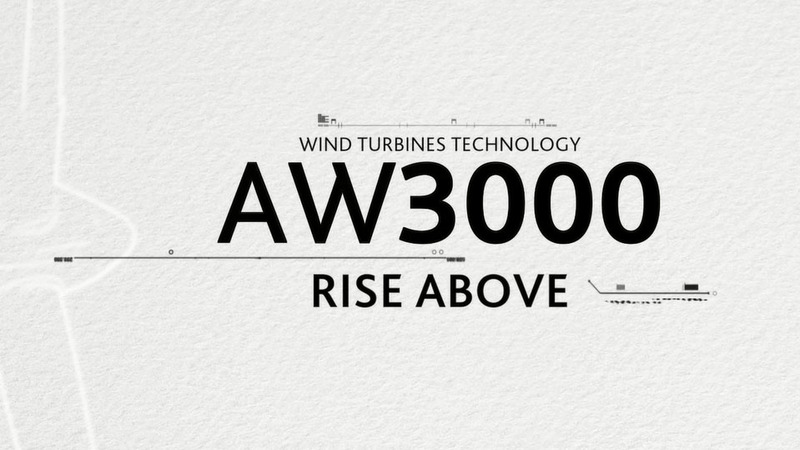 The AW 3000 wind turbine is the best example of this and provide the best performance with models adapted to different types of site, to ensure the best return on investment. ACCIONA Energy's Renewable Energy Control Centre (CECOER) is the largest in Spain and one of the largest in the world by volume of managed facilities. 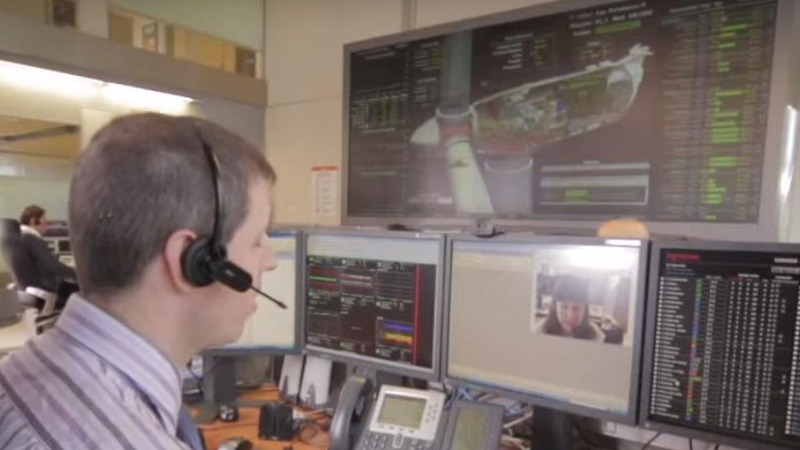 In this video, we invite you to visit the Control Centre and the necessary tools and professional team to ensure proper management and operation of all facilities.